Today we welcome Jennifer Hallmark. She has given me permission to link to a post she wrote on another blog. I’m blessed to call her my friend. Check it out. It’s very helpful if you’re dealing with the loss of a loved one. 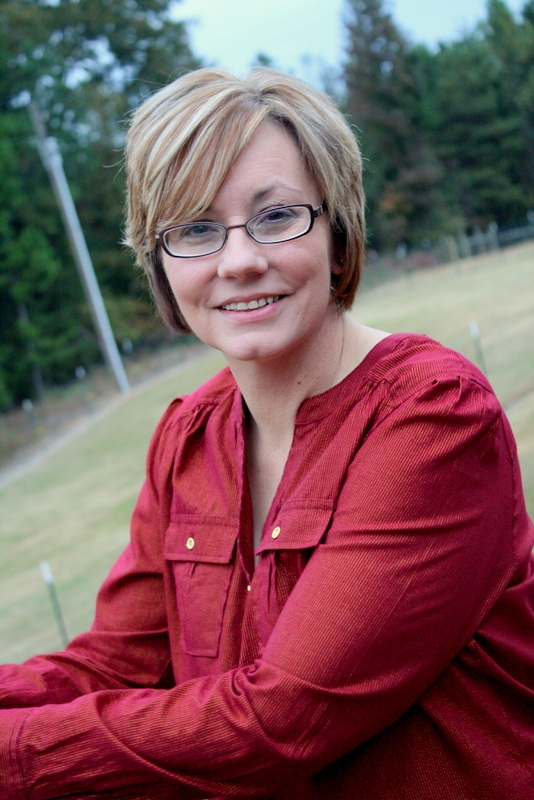 Jennifer Hallmark is a writer by nature, artist at heart, and daughter of God by His grace. She loves to read detective fiction from the Golden Age, watch movies like LOTR, and play with her two precious granddaughters. At times, she writes. She will be published in early 2014 in a multi-authored Romantic Comedy novella for Valentine’s Day called A Dozen Apologies. 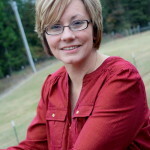 Her website is http://www.jenniferhallmark.com and she shares a writer’s reference blog with friends, Christina, John, Ginger, Dicky, and Betty, http://writingpromptsthoughtsideas.blogspot.com. Christmas can be a time of great joy or great despair. The holiday season might be packed with activities or spent alone. Circumstances, especially when it comes to loss, whether a loved one, a job, or something personal, can devastate you and pull the life right out of the holidays. From personal experience, I’ve often had to come to a point and make a decision as to how I’ll spend the holidays. It was my choice. Do I celebrate Christmas or despise the holidays? When facing loss and the holidays, several things enabled our family to enjoy this time to the best of our ability. (1) We looked at our Christmas traditions and decided what to keep and what to change. Especially in the case of a loved one who has passed away, old traditions can be too hard to bear. After my husband’s mother died, we changed the way we exchanged presents and started a new tradition. We incorporated a game and that small variation helped each of us cope during our regular Christmas Eve celebration. To read the rest of Jennifer’s post, please visit Writing Prompts & Thoughts & Ideas…Oh My! In addition to her website and Writing Prompts, Jennifer can be found on Facebook and Twitter. Just over a week, and a few more posts to enter into the New Year Giveaway. Learn more here. Going to hop over to Jennifer’s blog and finish reading this post. Hope you have a wonderful Christmas Jen!